AJ Episode 1 – Are You A Libertarian? Welcome to our first PODCAST! In this episode we tell you a little bit about us and talk about a few things to include the Government “slowdown”, The Affordable Care Act (better known as Obama Care), open air memorials being closed, the boy scouts, and a few other things. 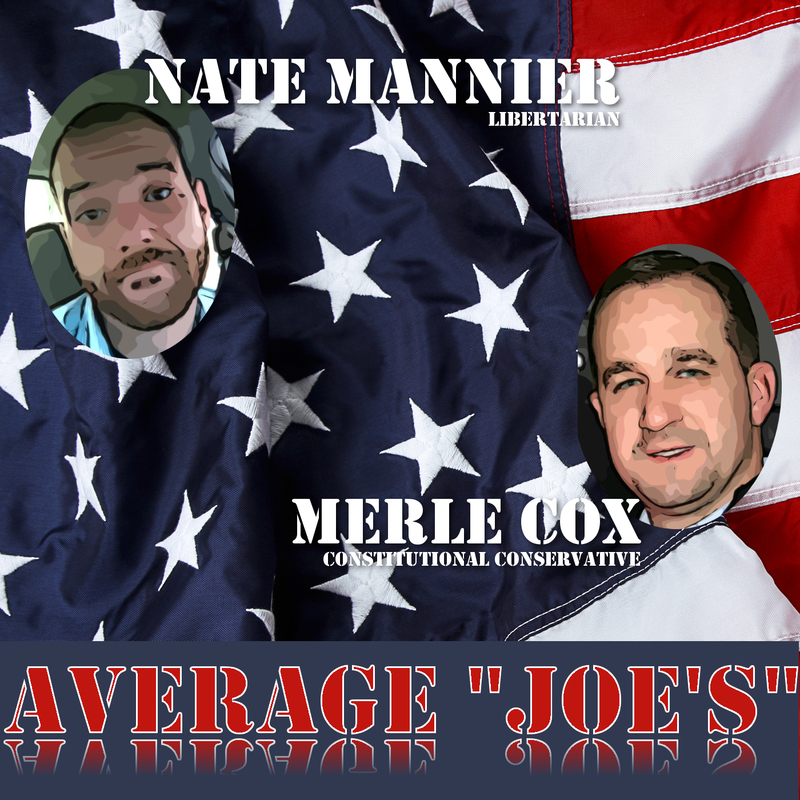 Please join us over as we bring you today’s politics from an “Average Joe’s” perspective.